I strive to make Jacques Lacan accessible in this new anthology from Rutgers UP on film theory. 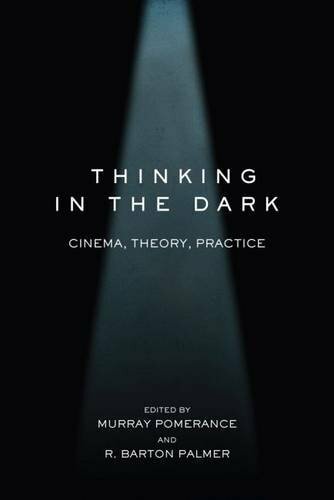 Each chapter considers a different theorist/philosopher whose ideas have been influential in cinema studies, and via analysis of two films (one classic, one contemporary). My chapter discusses Laura (1944) and Black Swan (2010). I’m honored to be included in a book with the likes of Tom Gunning and Dudley Andrew (and of course its wonderful editors Murray Pomerance and R. Barton Palmer). Anyone who teaches film or is otherwise in need of a vibrant introduction to film theory: check it out.